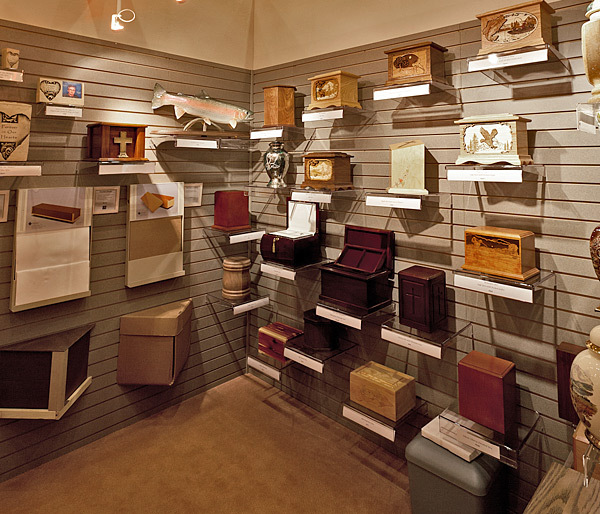 At the Stevenson Wilke Funeral Homes, we maintain a large selection of cremation urns for you to view and choose from. Because of the vast options, we cannot keep them all on-hand, but we are happy to show you catalogs and place orders for you. We will ensure that your selection will arrive in a manner that suits your schedule.